Dovetailing off its HP Omen X Compact Desktop gaming backpack, HP will soon offer a similar small form factor, VR-ready workstation plus backpack for the entertainment, retail sales and simulation/training industries. The HP Z VR Backpack G1 workstation comes in at 10.25 pounds, including the backpack harness, batteries and desktop PC, but doesn't include the headset. In any case you'll be able to use the compact (13.11 by 9.29 by 2.39 inches HWD) desktop while connected to the backpack, by itself while connected to HDMI or mini DisplayPort, or connected to the docking station. 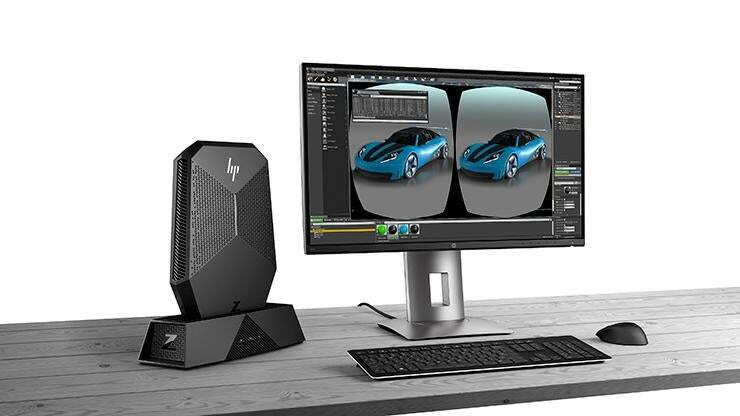 In addition to the backpack workstation, HP announced VR support for its HP Z Book 17 mobile workstation, HP Z Desktop workstations (including the Z440, Z640 and Z840 towers) and the EliteDesk 800 G3 tower. Nvidia supports VR headsets on Quadro P4000 or greater GPUs, so you'll have to budget $900 or more for the graphics alone. 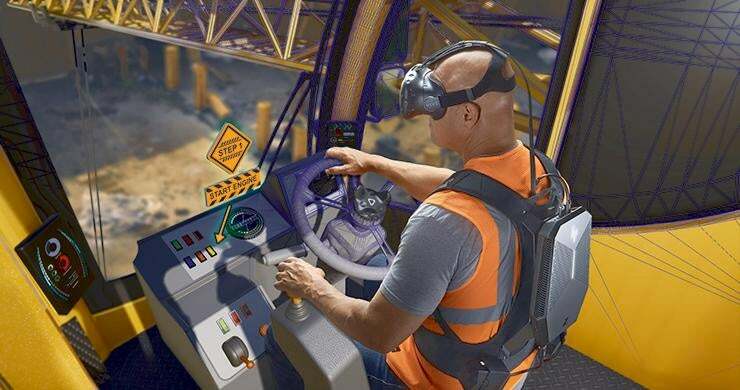 When you do, you'll be able to use the workstation with a VR headset for entertainment (VR gaming), VR visualizations (like in the architecture, interior design or automotive industries) or for training purposes (heavy machinery operation, transport operation, medical procedures or specialized factory work).